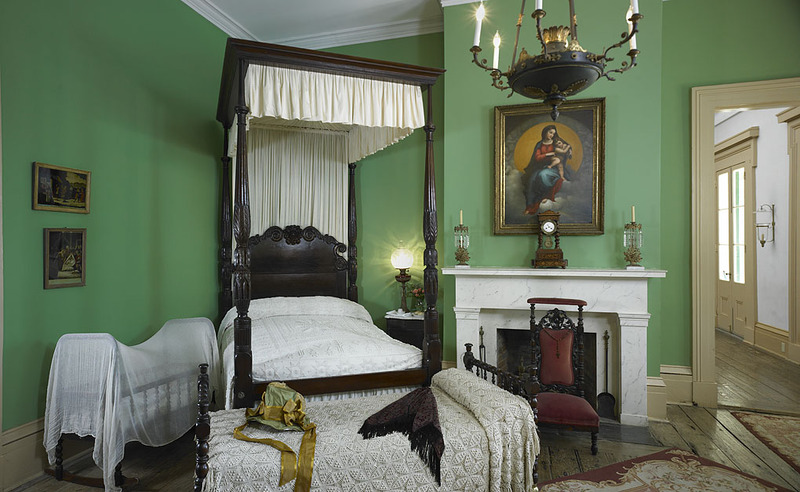 Experience the elegance and decadence of the countryside of Louisiana all in one day? 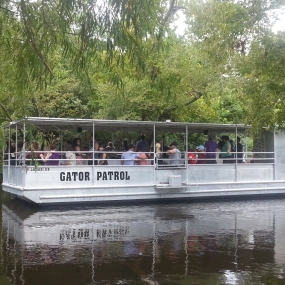 With the Belles & Bayous Tour, you absolutely can! 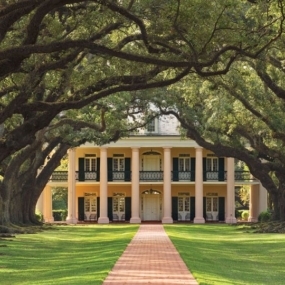 Oak Alley beckons visitors to discover fascinating moments from three centuries reflected in technique cultures and traditions along the banks of the lower Mississippi River, while the Louisiana swamp in nature in its most primitive form. The day begins in the morning and lasts fro approximately seven hours. Bring your cameras and tell everyone how you saw the “Big House” and swamp all in one day! 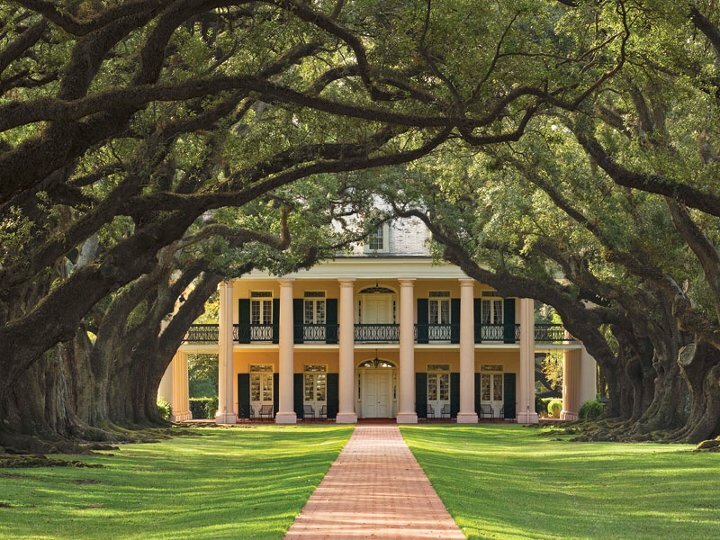 The quarter-mile canopy of giant oak trees, believed to be nearly 300 years old, form an impressive avenue leading from the river to the classic Greek-Revival-style antebellum home. 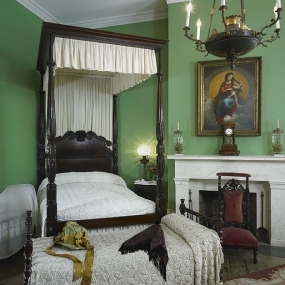 Enjoy a tour of the Big House, guided by historians dressed in period costumes. 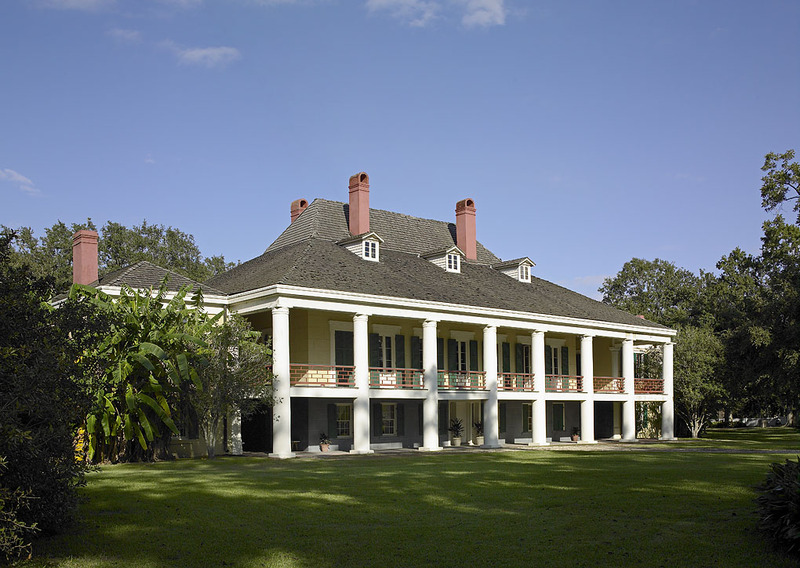 After your tour, take a leisurely stroll through the plantation grounds and gardens, viewing the magnificent oaks and absorbing the history of the Great River Road. 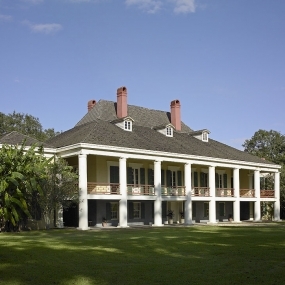 Next, you’ll take a break to enjoy a Cajun buffet lunch served under the plantation’s open-air west pavilion. 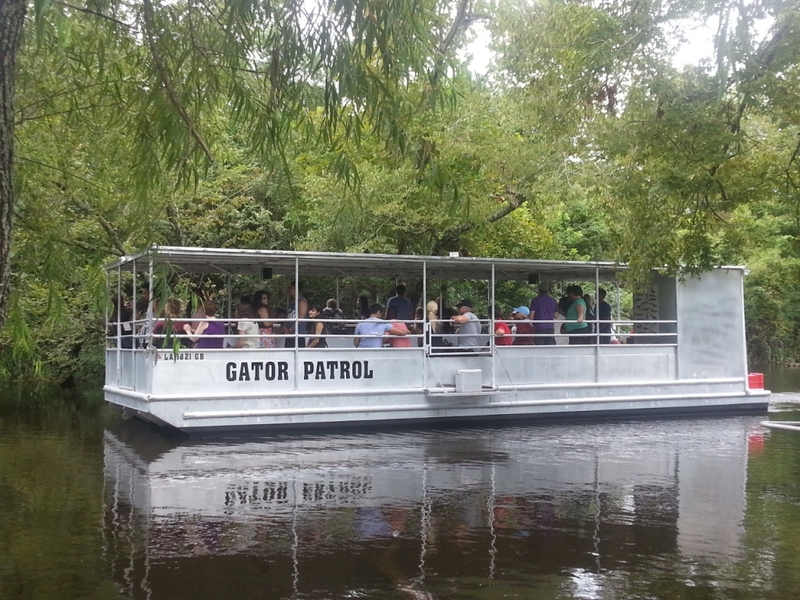 Following lunch, the final stop is a tour of the Louisiana swamp, where the nesting grounds of alligators, egrets, raccoons, nutria, ducks and many species of water snakes await.